All the watches we make carry the Swiss Made label. This indication of origin enjoys a unique reputation all over the world. Consumers can trust this label when they are buying a new timepiece. 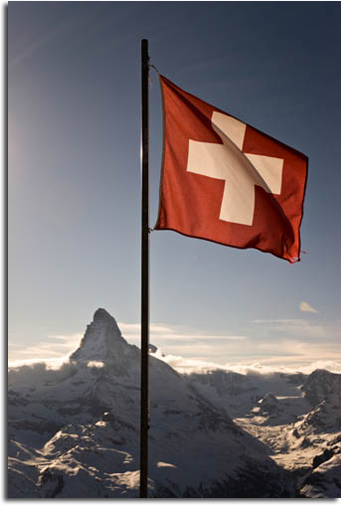 This guarantees them a high-quality product which has been made in Switzerland, has a Swiss movement and has undergone a final inspection by the manufacturer. These are the minimum requirements for products carrying the Swiss Made label, for which price restrictions are the strictest, although this is in no way a company rule. The customer chooses the origin of each of their components, in complete transparency.